it will help you to fulfill your dream. With the rapid development of medical science, Cornell’s cultural, educational, and medical services provide guidance to medical professionals with an in-service training program, improves the competitiveness of medical practitioners, and assists cross-strait medical personnel in changing their cards and listing services. 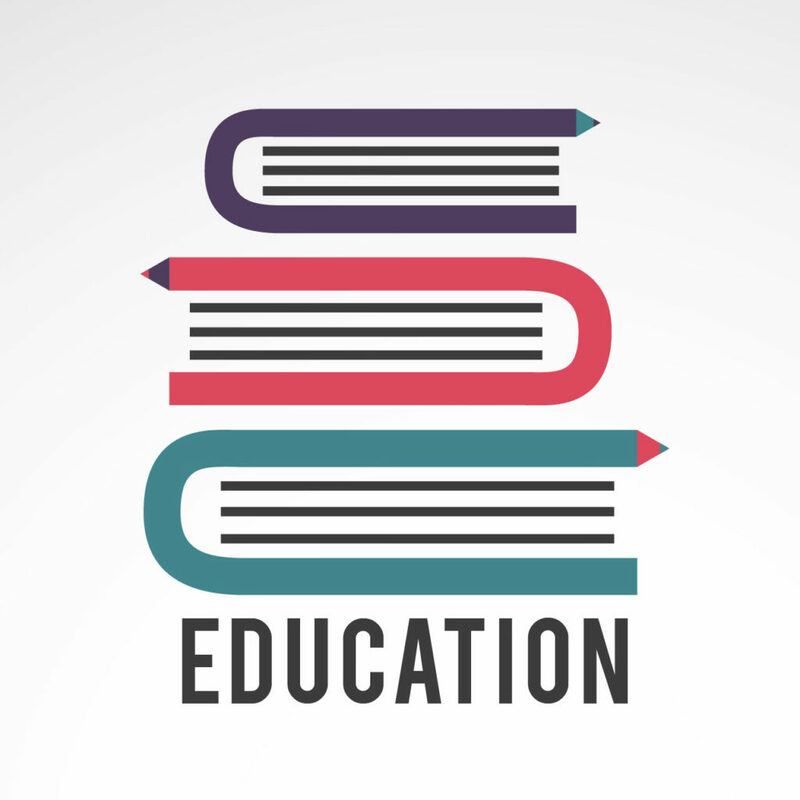 In addition, it also cooperates with various colleges and universities in Taiwan to provide new students with practical learning opportunities and the opportunity to cultivate outstanding talents. 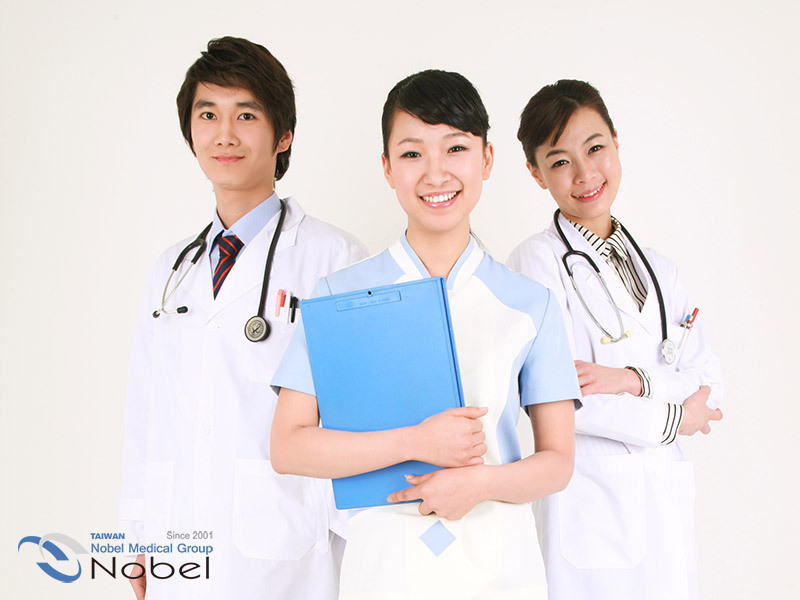 In order to improve the quality of medical services, Nobel Medical Group focuses on high-tech and user-friendly professional services. In 2013 and 2014, Taipei, Dunan Noble Ophthalmology, and Zhongxiao Meier Clinic all passed the Taiwan Medical Council Quality Certification of Aesthetic Medicine. The Dunan Noble Eye Clinic and Zhongxiao Meier Clinic also passed the international medical assessment JCI at the end of 2014. As a result of the above certifications, Nobel Medical Group has become a member of the Department of Health Service’s International Medical Communication Team. Of course, our doctors never forget that the original intention of the Nobel Medical Group is to actively promote international academic activities in addition to diversified medical care. 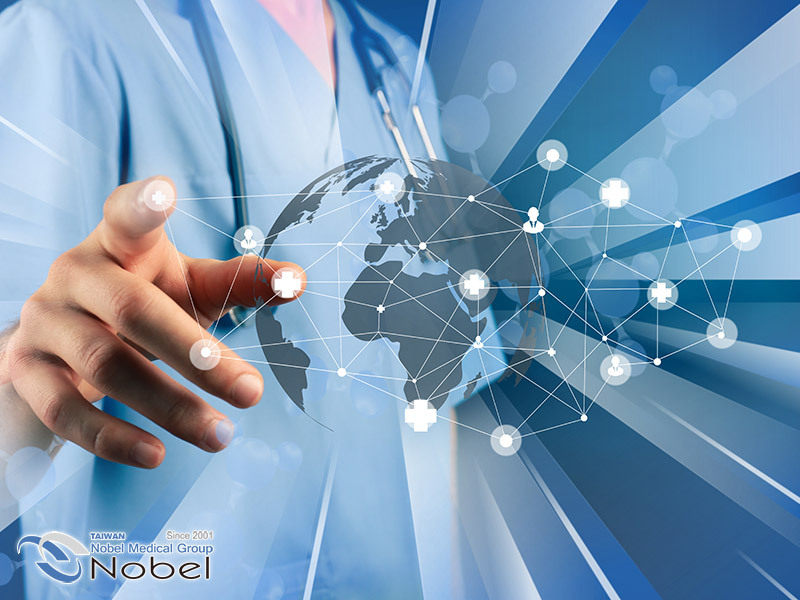 At the same time, the Nobel Medical Group recognizes its social responsibilities and closely communicates with multiple international organizations to make every effort to improve medical public welfare.